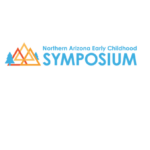 Do you provide valuable training that impacts professionals working with young children?The Association for Supportive Child Care is now accepting presenter applications for the 4th Annual Northern Arizona Early Childhood Symposium. Celebrate the week of the young child! Fun activities for children birth to 8 years. 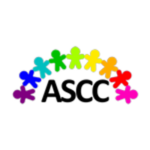 Helpful resources for parents and caregivers.